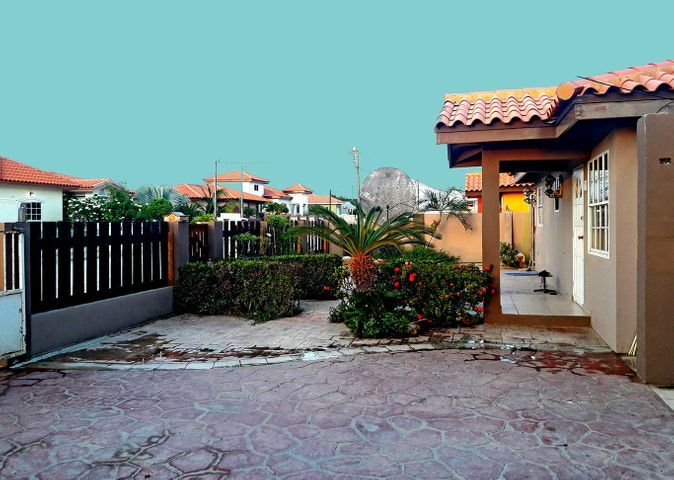 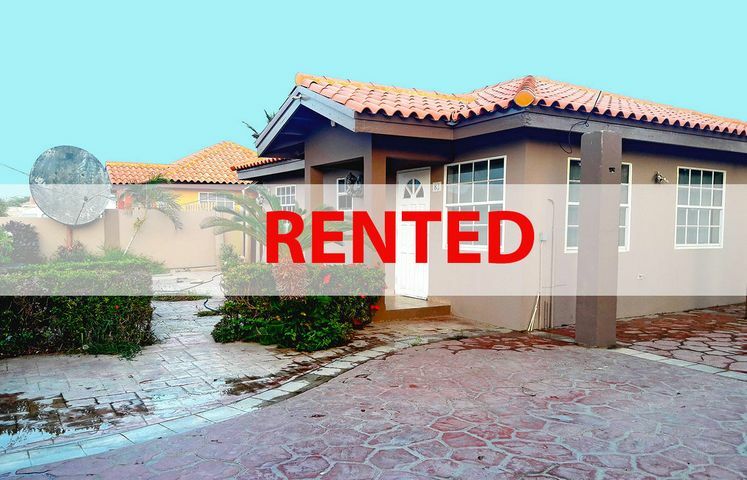 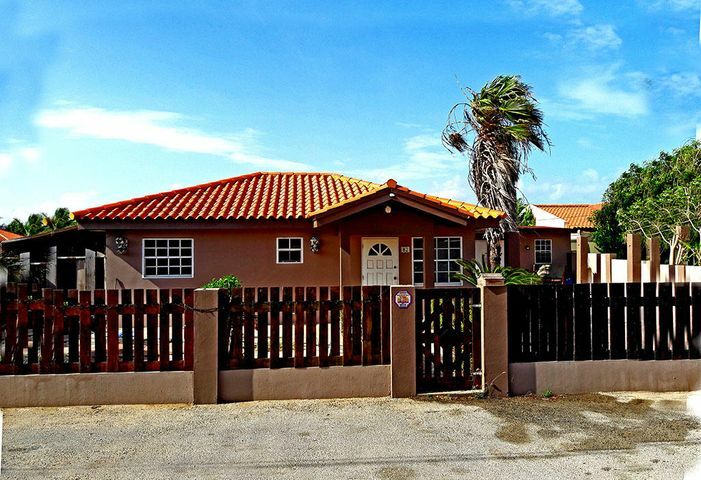 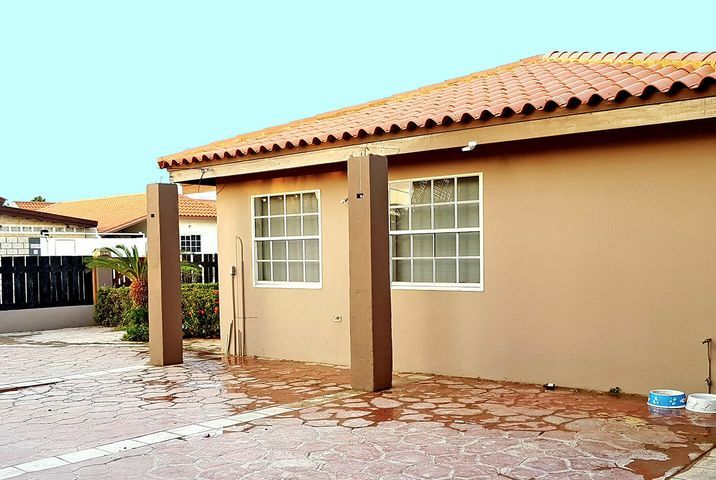 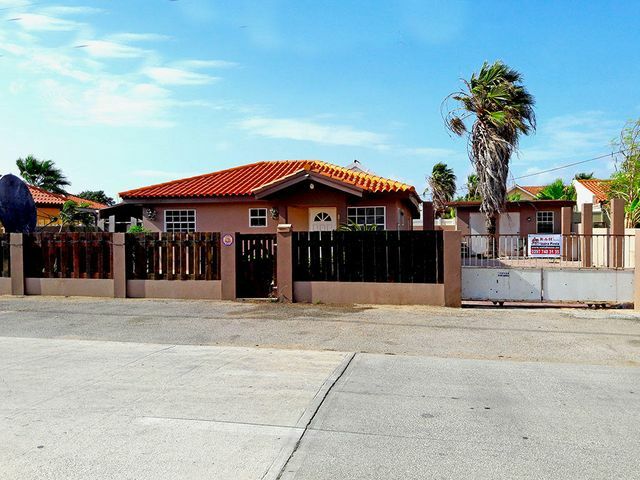 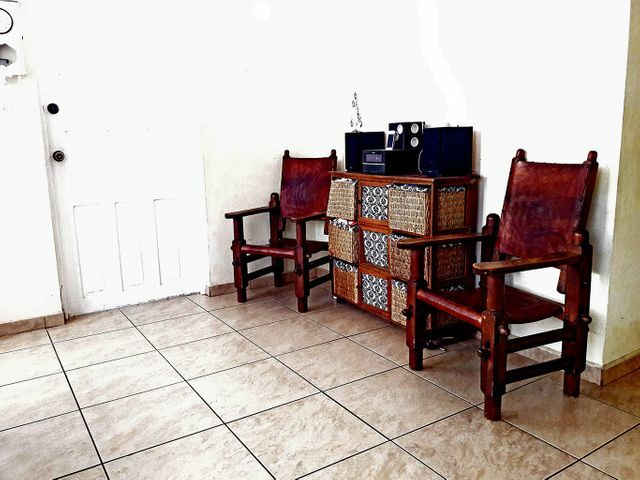 Nice house for rent in Aruba, located in the area of &#8203;&#8203;Noord, quiet neighborhood close to the best beaches on the Island. 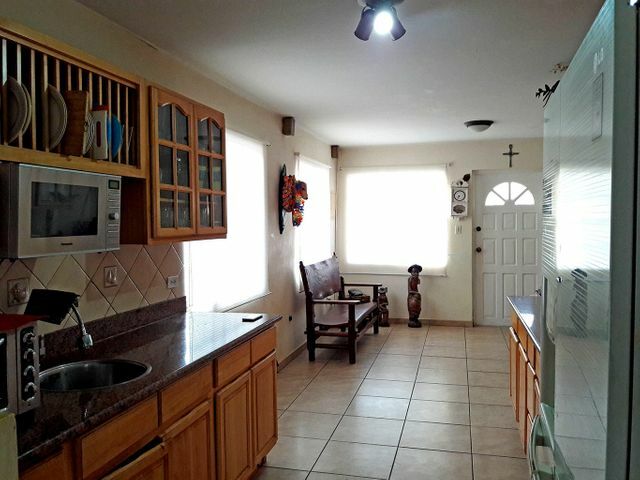 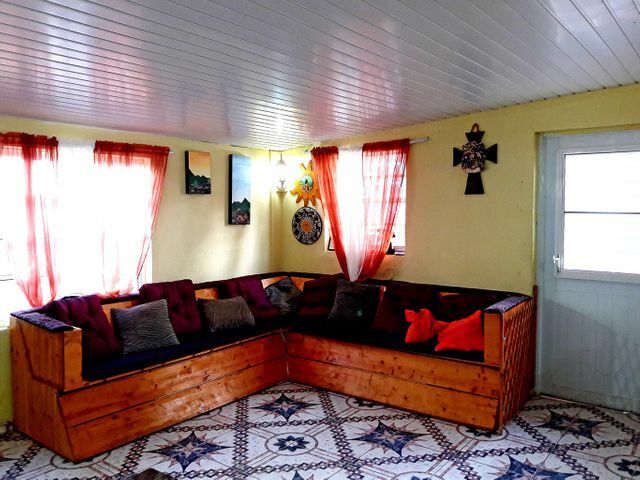 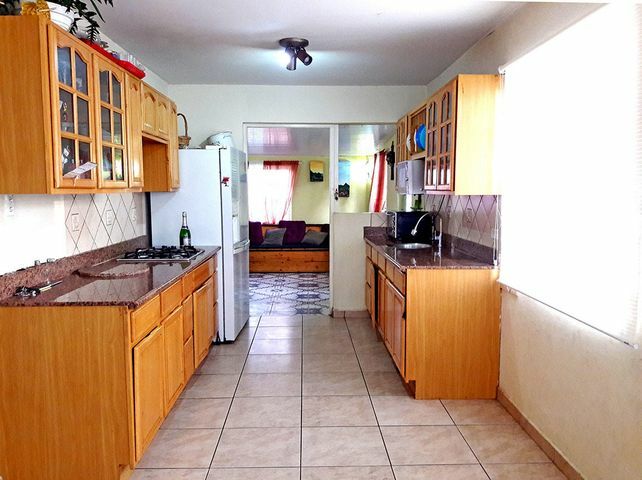 Consisting of 3 bedrooms, 2 bathrooms, kitchen, the house is partially furnished. Agradable casa en alquiler en Aruba, ubicada en el area de Noord, tranquilo vecindario cercano a las mejores playas de la Isla. 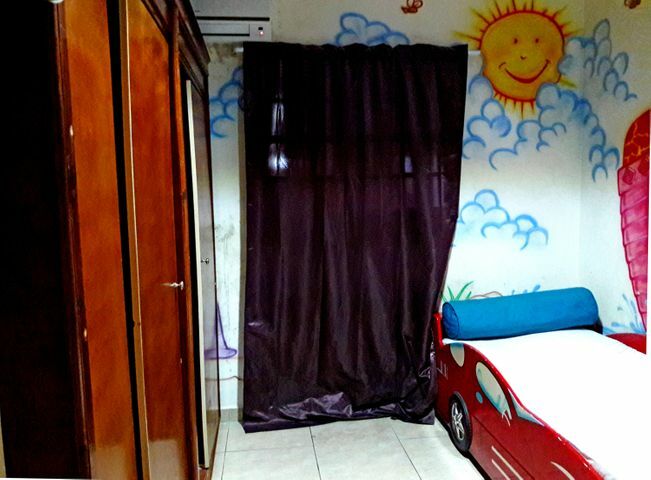 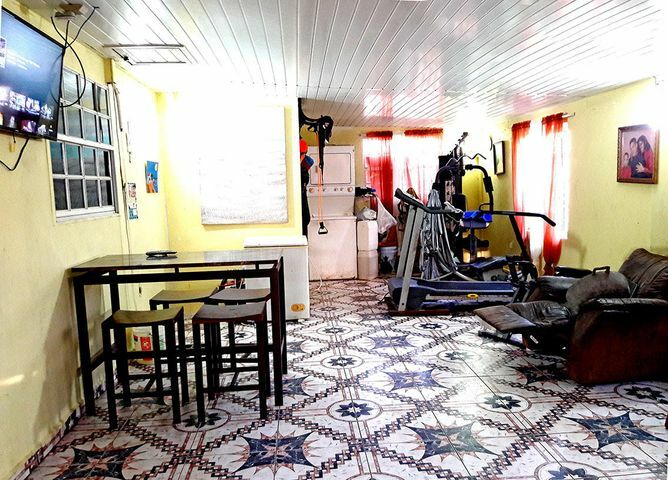 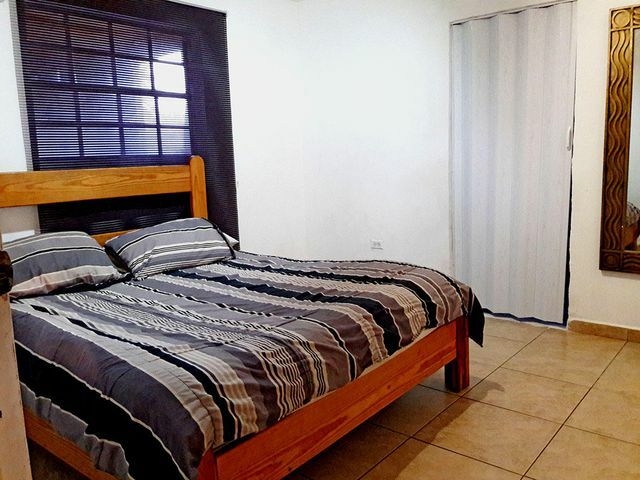 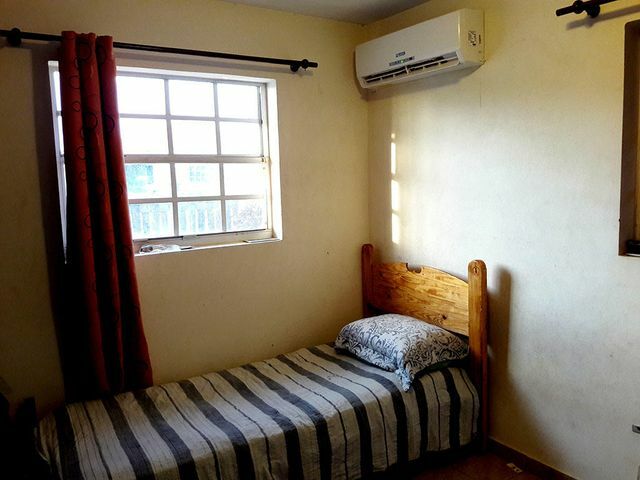 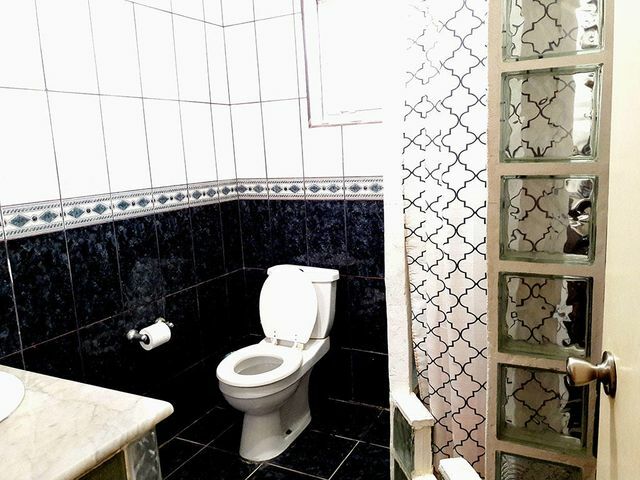 Consta de 3 habitaciones, 2 baños, cocina.